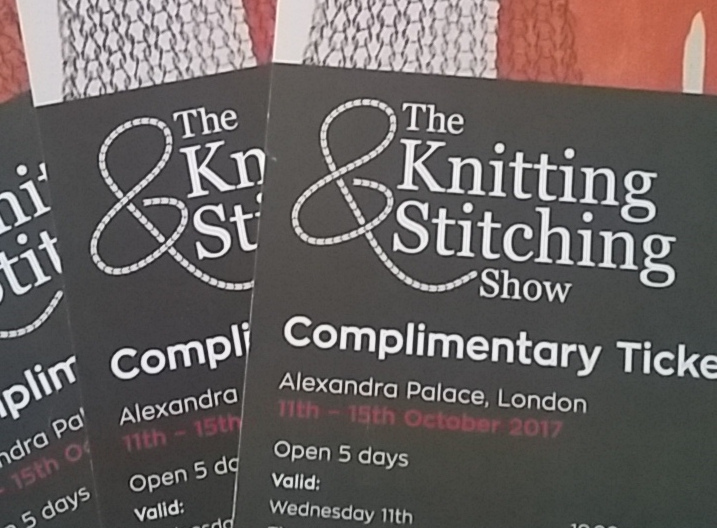 If you would like to come along to the Knitting and Stitching Show at Ally Pally on: Thursday 12th (evening) Friday the 13th or Sunday the 15th then give me your feedback / thoughts in the form below and you could be in the chance of winning free tickets!! Previous post: The Great British Sewing Bee LIVE! What a show!